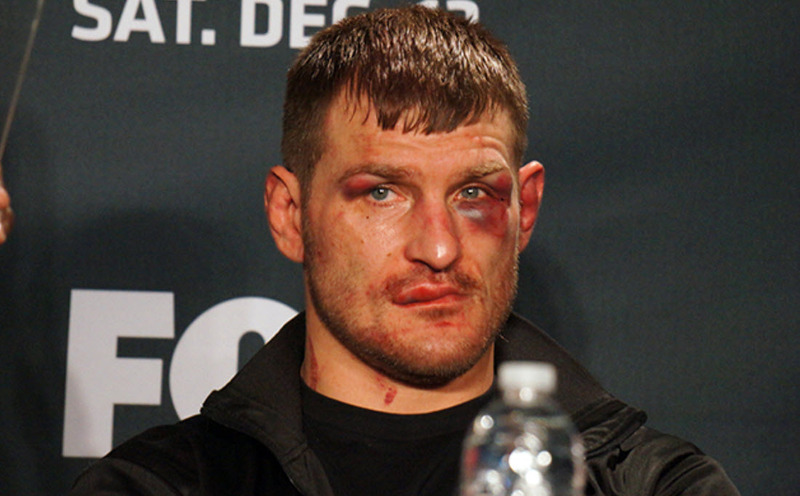 It would be safe to assume that watching global corporations like Microsoft & GE with hundreds of thousands of employees try to adapt or change their cultures would be a little bit like watching ex-heavy weight boxing champion Mike Tyson step into the octagon with Stipe Miocic the 2017 UFC heavy weight champ. 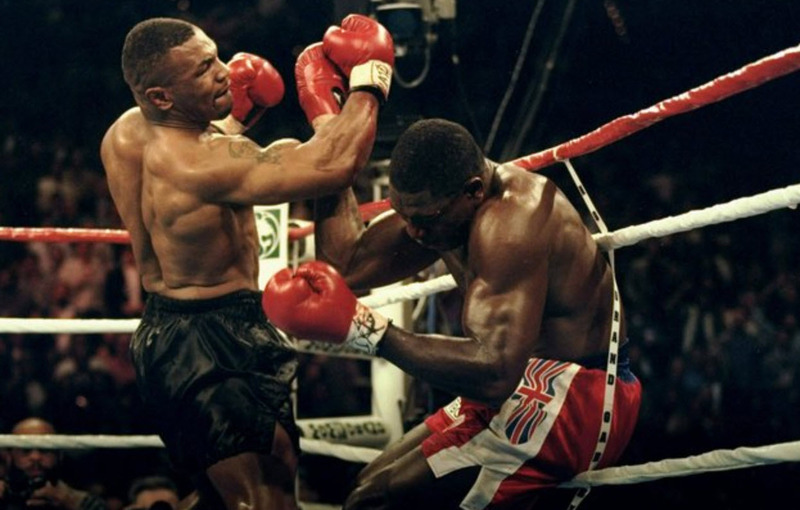 Mike Tyson, although an absolute animal and almost invincible during the eighties (58 fights, 50 wins, 44 by knock out) would be way beyond his prime and he would have to adapt and learn pretty damn fast if he wanted to simply be able to compete in a sport where punching is only one of the forms of aggression. The game has changed: the shape of the ring has changed, the rules have changed, the weapons and means of delivery have changed and the ways of winning have changed. Everything has changed! Yet Jeff Imelt and Satya Nadella have proven that these elephants can dance and have cultures that can be adapted and redesigned for our rapidly changing world. So how is a lumbering beast like GE, a company founded 126 years ago in 1892 with revenues in 2016 of $123.7 billion, manage to deal with the radical changes of the digital revolution? 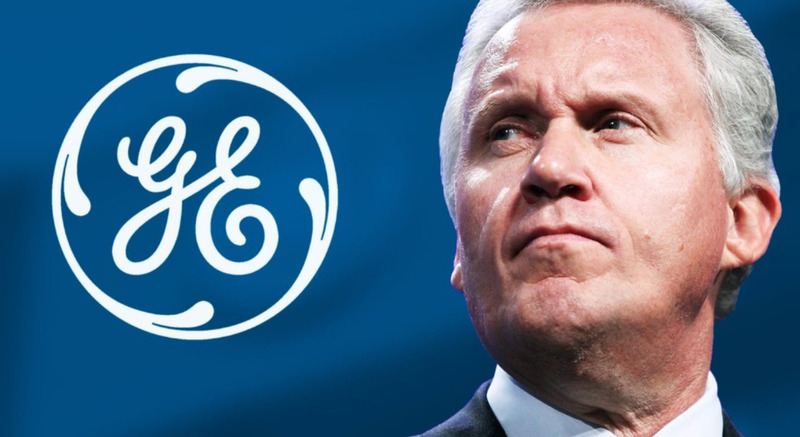 Jeff Immelt, GE’s CEO since 2001, recently communicated one of the company’s culture initiatives, which gives a pretty clear idea of where the company is focused and how they plan to deal with the digital revolution, "If you are joining the company in your twenties, unlike when I joined, you're going to learn to code. It doesn't matter whether you are in sales, finance or operations. You may not end up being a programmer, but you will know how to code." The behemoth, which employs about 300,000 workers, is trying to evolve its culture towards a decentralised decision-making organisation with a startup-like mentality, and is looking to transform into the world’s largest digital industrial company and it’s starting at the bottom, building future generations of digital leaders. 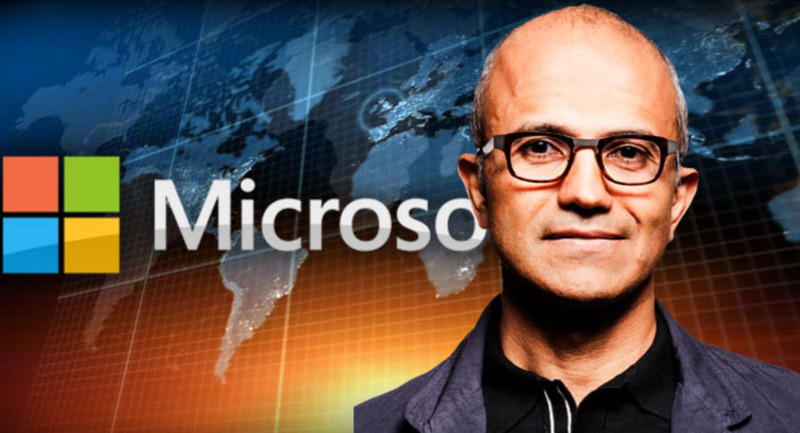 Satya Nadella was an unexpected choice for the role of CEO at Microsoft. He was in retrospect the right candidate to change the culture and the fortunes of the organisation – in the past almost 4 years he has added over $250 billion in market value to the business. I read that during his time leading the Bing search business, Satya had the privilege of shadowing Reed Hastings during Netflix meetings and I can only think that this, combined with his reading of books like Carol Dweck’s Mindset positioned the Microsoft lifer as one of the only insiders who could lead and change the culture of the company. He certainly had his hands full when he took over at Microsoft. A focus area for Satya has been on culture change, saying the company needed a culture that “allowed us to constantly refresh and renew”. One the first steps he took when he became CEO of Microsoft in early 2014 was to ask his top executives to read Nonviolent Communication by Marshall Rosenberg. Microsoft’s aggressive infighting culture was going to change, and this was the first clear signal that things would be done differently under Satya’s watch. 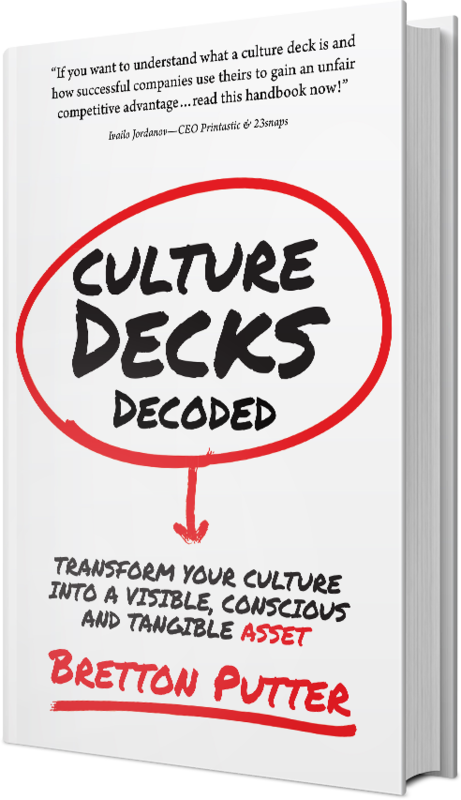 Satya has made many other deliberate changes that have impacted the culture. He has scrapped Steve Ballmer’s church like annual meeting where the company filled a stadium with cheering employees, and instead, created an annual hackathon which has had 18,000 employees from around the globe take part. He hired Peggy Johnson as VP for Business Development away from Qualcomm further demonstrating his more open and collaborative style. Peggy’s role requires her to build relationships and close deals with Silicon Valley companies, something the company does not have a great track record of doing. Both Jeff and Satya clearly understand the importance of company culture. Not just the lip service, but the well thought through initiatives that will drive a company of hundreds of thousands of employees forward. In Jeff’s case, he is changing a culture through adaptation, demonstrating how serious the company is about digital and ensuring that the next generation have digital running through their veins. In Satya’s case he is making fundamental design changes to a culture that worked well in the past but had become toxic and needed shaking up. Just as with Mike Tyson and the MMA, everything has changed, and the GE & Microsoft cultures are being deliberately designed for the businesses to thrive. Neither of these guys wants their company to become the RIM or Kodak of the 21st century and they are using their company culture, the one competitive advantage they as CEOs can control, to make sure they don’t.